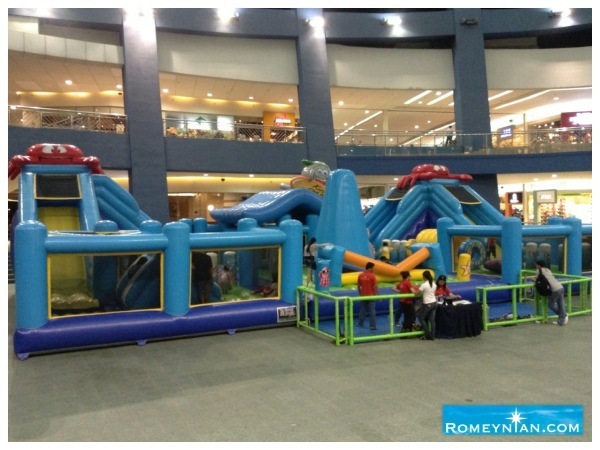 Looking for an indoor playground around Metro Manila? Kinder Park is located at SM MALL OF ASIA near SM BY THE BAY with a flat rate of 100 for 30mins. The adult companion is free of charge.